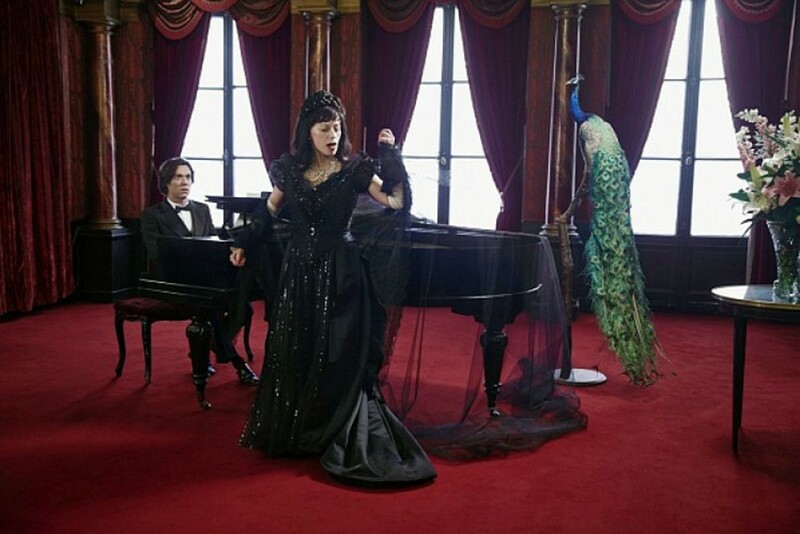 American artist Cindy Sherman is to play the role of the aging opera singer in the latest film by Francesco Vezzoli. Vezzoli modeled the character of diva played by Sherman on the Greek soprano Maria Callas. The film was shot earlier this year in May at the Théâtre des Variétés in Paris and will premiere in Athens on September 15th during the first half of Wainwright’s opera Prima Donna at the Odeon of Herodes Atticus. 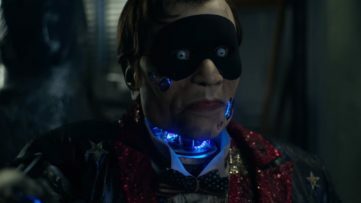 The Prima Donna opera composed by the Canadian singer-songwriter Rufus Wainwright follows one day in a life of an aging opera singer preparing for her comeback. The Wainwright opera premiered back in 2009 and had numerous performances worldwide since then. For the performance in Athens, the composer of the piece decided to do an innovative turn and to collaborate with acclaimed international artists Francesco Vezolli and Cindy Sherman. 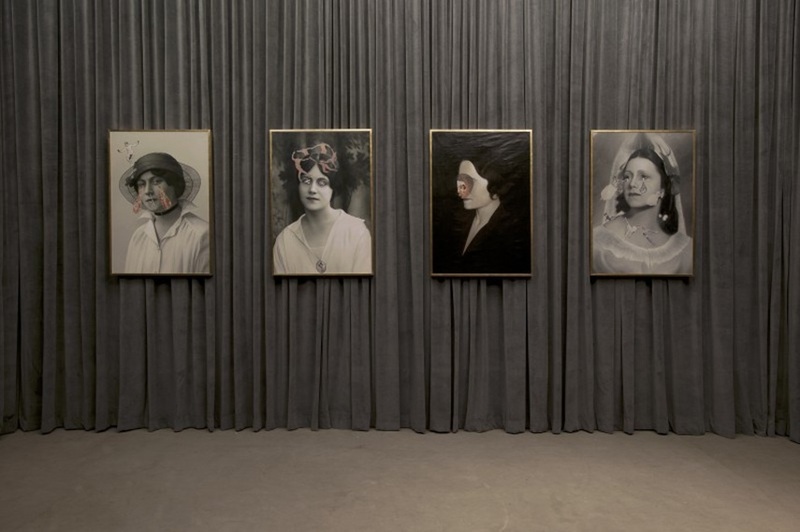 Video installation filmed by Vezolli captures fictional key points in the life of the fading diva with Cindy Sherman playing the main role. The American artist even got the chance to wear some of the original Maria Callas’ costumes, acquired through the courtesy of Tirelli costume archives in Rome. Many may wonder where this collaboration came from. On various occasions, Rufus Wainwright stated that his goal is to make opera relevant again and especially to get younger audiences interested in the genre. Will this collaboration with celebrity artist be effective is yet to be seen. If we read from their previous artistic engagement Vezzoli and Sherman may be the right combination. US photographer Cindy Sherman is not new to acting, as she has been doing it for years acting as her own photography object, trying out different disguises, which made her the “master of masquerade” as some like to call her. On the other side, Francesco Vezzoli seems to be fascinated by the concept of divas, as many of his artworks explore melodramatic scenes in lives of iconic female celebrities. Just after the film premiere in Greece, the admirers of Cindy Sherman’s work will have the opportunity to enjoy a selection of 65 photographs from different periods of her career. 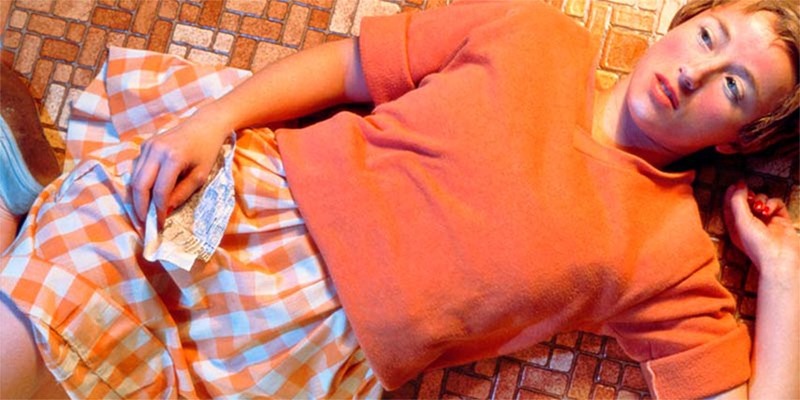 Cindy Sherman – Works from the Olbricht Collection will be exhibited at me Collectors Room Berlin and will represent an amazing overview of her entire oeuvre. The exhibition will stay on view through April 10th, 2016. 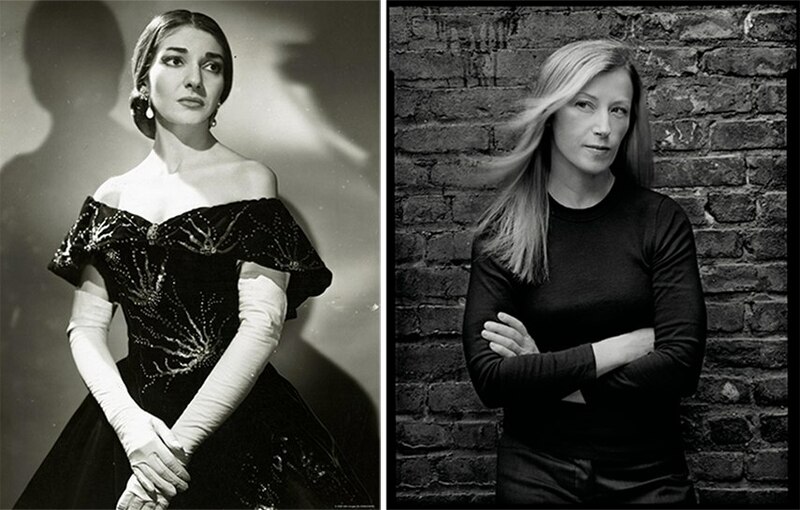 Can you imagine Cindy Sherman in the role of Maria Callas? Share your opinion on our Facebook page! And for more news from the world of art sign up for My Widewalls for FREE!